I don’t usually hype groups or causes but two very different organizations came to my attention this week that deserve some attention and donations. The first, Shelterbox, supplies a large box stuffed with tents, bedding, waterfilter, stove, pots etc, everything that a person or family in a disaster situation needs and needs quickly. It’s such a simple but effective idea. 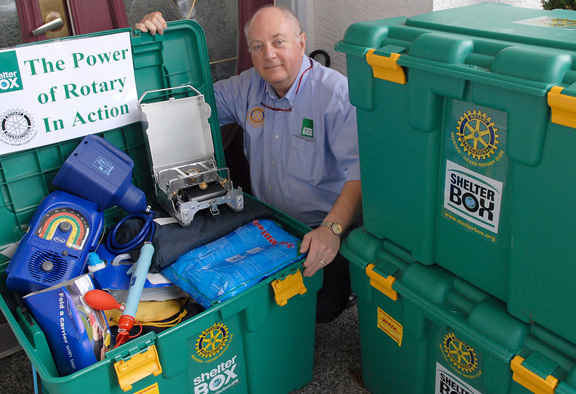 Shelterbox groups can be found around the world and are affiliated with Rotary clubs. I found out about the group while doing a story for the paper on them this week as they are shipping boxes to Haiti right now. Have a look at their website, a worthy cause. The other group is a brand new, the Ancient Forests Alliance, started by Ken Wu who was long associated with the Western Canada Wilderness Committee, Tara Sawatsky and photographer T J Watt. The WCWC has decided they are pulling away from focusing on forests and concentrating on the marine environment. This greatly concerned Wu and others so they created this organization. Check them out, story here. Their website here. While you’re at it check out TJ Watt’s photo site.